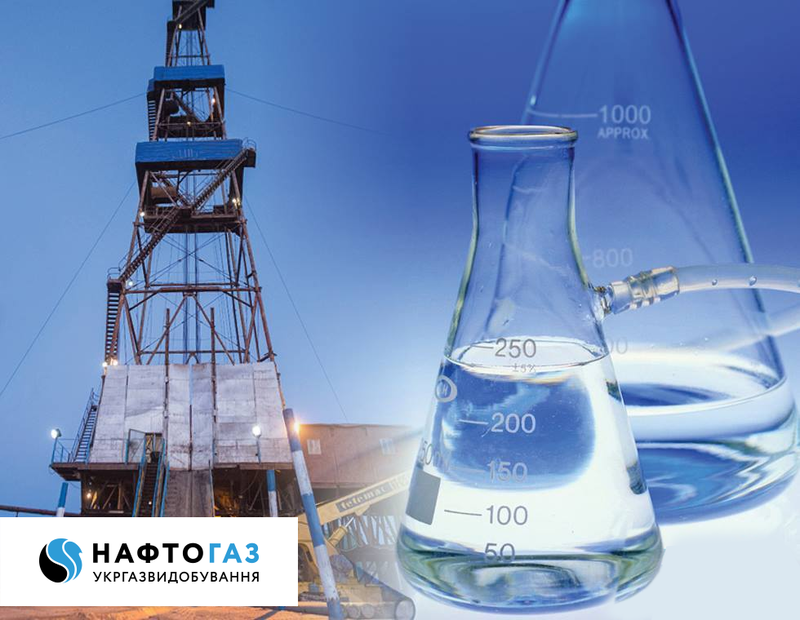 JSC "Ukrgazvydobuvannya" hereby invites plants and suppliers of methanol of the technical mark «А» to take part in purchasing procedure with supplying period 2019-2020 trough electronic exchange trading session Ukrainian Energy Exchange (UEEX). The Methanol technical mark should not be products in counties belonging to the Eurasian Customs Union (EACU). Starting of auction: 05 February 2019 at 14:00 am. Period for supplying: 01.03.2019 – 31.03.2020. To find terms and conditions please follow the link.